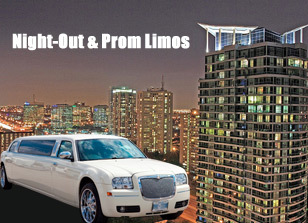 All you have to do is book the limousine for the special events like wedding and prom of your kids a little earlier so that we are abundant in the availability of our wide range of limousines. When you request any quote, we send you the details via email for all of our packages within 1 hour, but sometimes it takes up to 24 hours, depending on the number of enquiries. If you want to get a quick response, please give us a call and we will be happy to assist you.